Palmer Luckey, creator and founder of the Oculus Rift virtual reality (VR) headset, has left the Facebook-owned company. Luckey created the VR headset in his parents’ garage and was seen by many as the poster boy of the VR revolution. His company, Oculus, was bought by Facebook in 2014 for $2bn, though it didn’t release its first headset for consumers until 2016. Facebook decline to comment on whether or not the departure was voluntary. Despite being only 24, Luckey was considered a successful tech entrepreneur and caught the attention of investors such as venture capital firms Andreessen Horowitz and Founders Fund before he eventually sold Oculus to Facebook. Forbes has said his net worth is around $730m. However, he has since fallen from grace as it a report by the Daily Beast last year revealed he was funding pro-Trump trolls named Nimble America who wanted to take down Hillary Clinton, allegedly describing his reasons for backing the group on Reddit because it “sounded like a jolly good time”. This revelation was almost certainly an embarrassment for Facebook which likes to project a clean image. At the time, Luckey took to Facebook to apologise for his actions and the negative perception it had caused Oculus and its partners, yet denied from having strong links with Nimble America. Wired reported that many virtual reality developers responded by cancelling development of games for Luckey’s platform and called for his resignation or dismissal. As well as this, earlier this year Oculus was ordered to pay $500m to the games company ZeniMax after Luckey was found to have failed to comply with a non-disclosure agreement. ZeniMax sued Oculus after it alleged the startup had improperly used ZeniMax’s code to build the Rift headset. 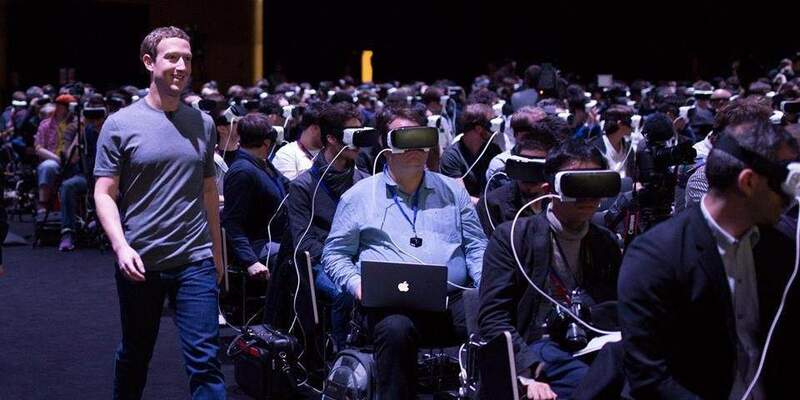 Since the Daily Beast story came out, UploadVR reported that Luckey has been notably absent from the internet and missed appearances at Facebook events in order not to distract from announcements. From today, he will no longer an employee at Oculus and we’ll have to wait and see what his next move will be.